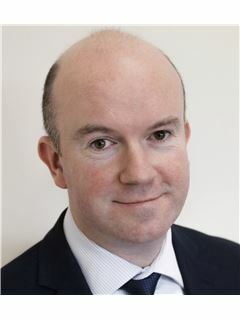 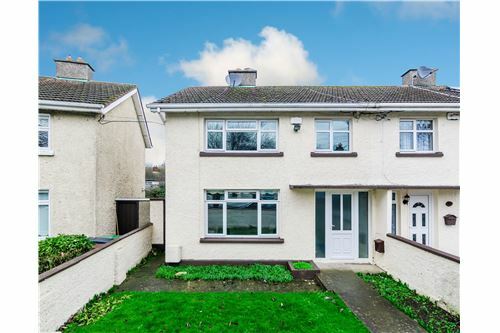 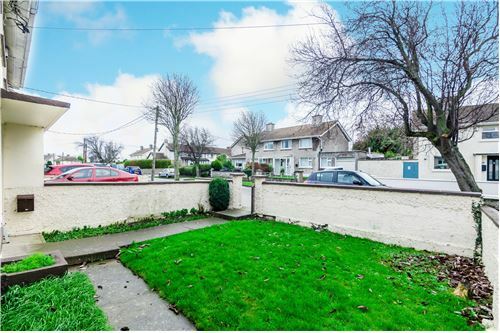 Ronan Healy is delighted to present to the market No.90 St. Maelruans Park, Tallaght, Dublin 24. 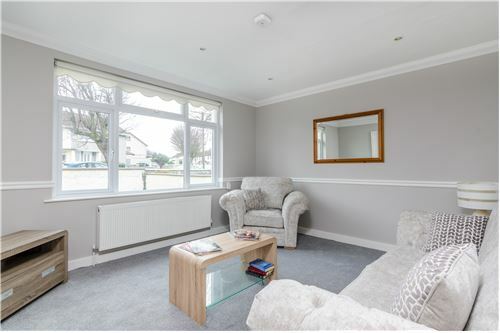 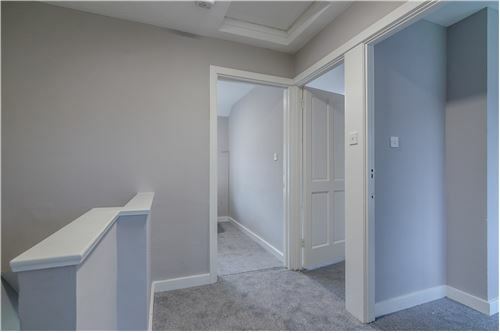 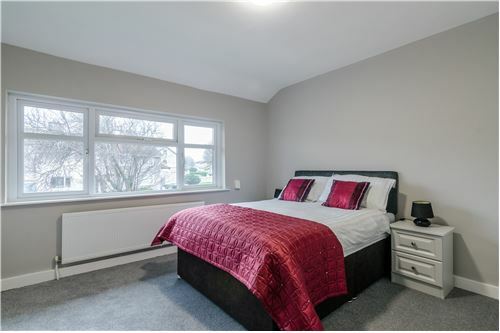 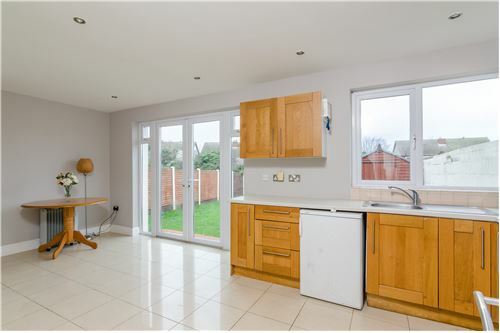 No.90 St. Maelruans Park is a beautiful three bedroom semi-detached home that comes to the market in excellent condition throughout, having been recently fully renovated and refurbished. 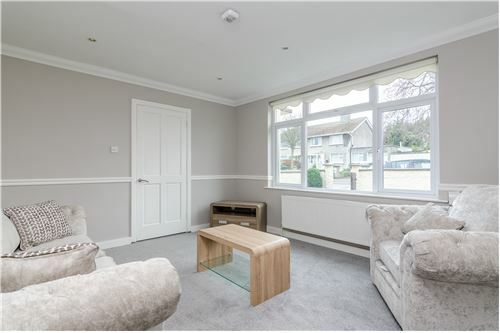 From the spacious sitting room, right through to its large master bedroom, this fine home oozes class and style. 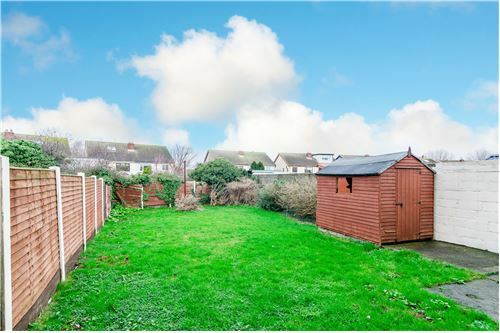 To the rear lies a sun-trapped garden, with room for further future extension. 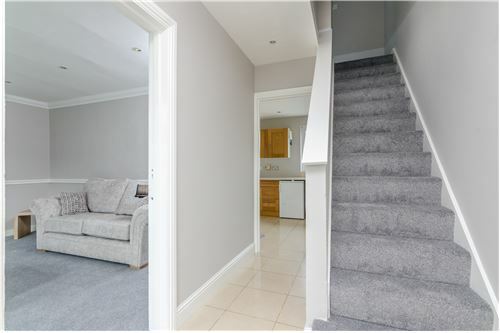 Accommodation briefly comprises: Sitting room, kitchen/dining area, three bedrooms (2 double) and family bathroom. 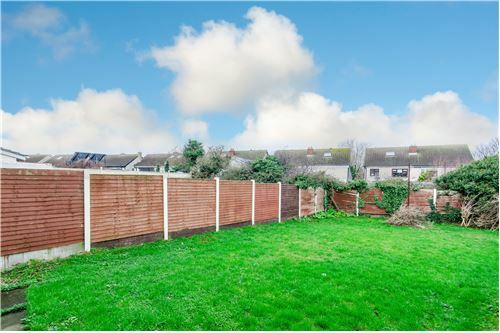 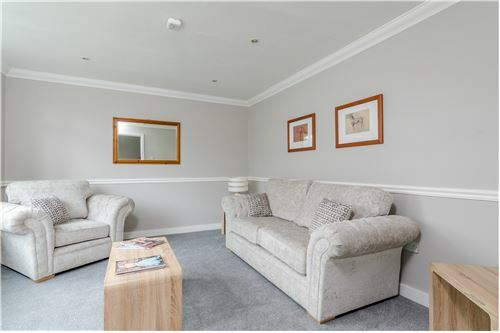 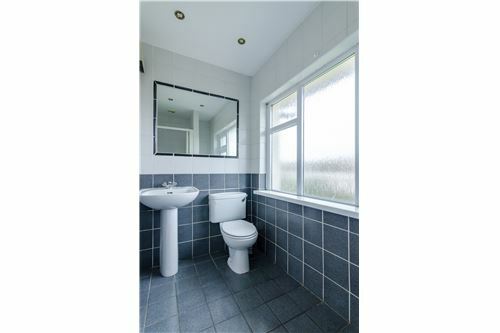 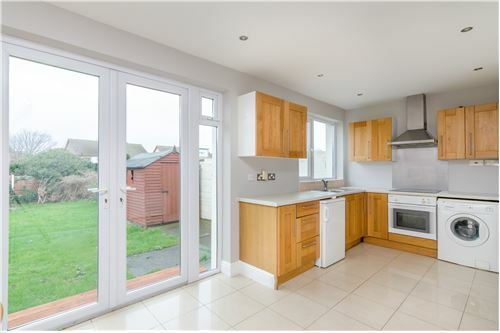 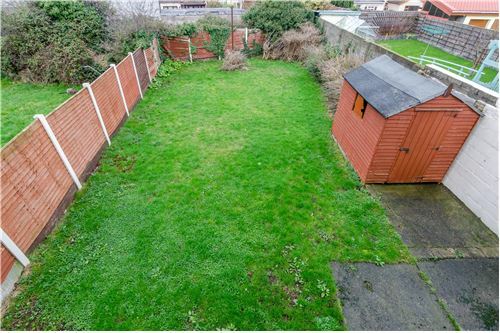 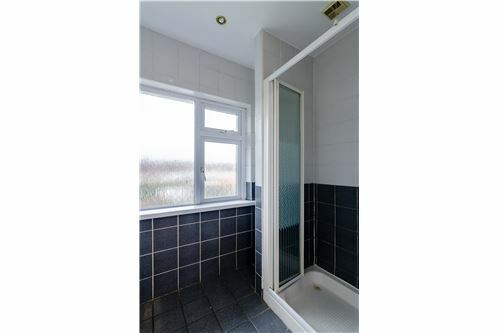 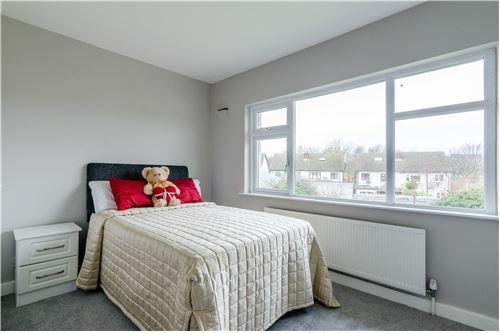 St.Maelruans Park is a highly sought after development with everything on your doorstep. 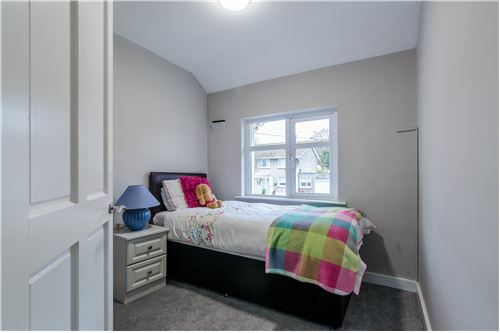 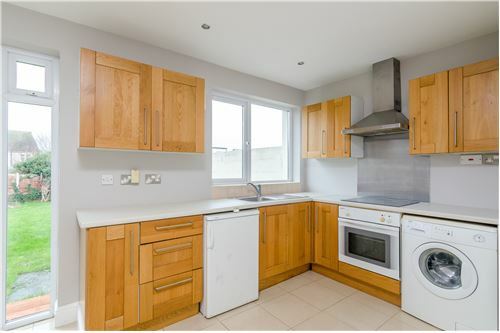 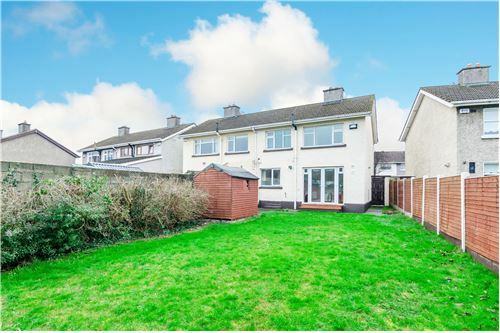 Located within short walking distance to Tallaght Village, Square Shopping Centre and Tallaght Hospital, this mature, peaceful estate is the ideal area for any budding family. 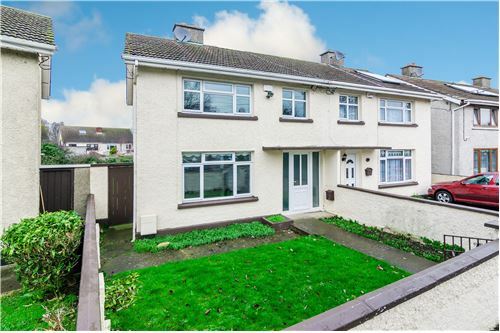 This is a fantastic opportunity to purchase a fine family home in excellent condition.